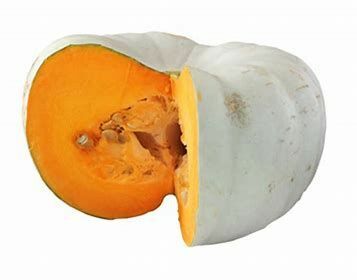 A large pumpkin that is drier than other types. Idea for baking and boiling. Blue/green skin with a golden/orange flesh.